He was a man whose name would become synonymous with ruthlessness, and whose reign as pope would be remembered as the most infamous chapter of the history of the Catholic church -Rodrigo Borgia. His four children -Juan, the oldest, a prideful, lazy, unscrupulous sexual predator, Cesare, a young man torn between a faith that was not his calling and his dark violent nature, Lucretia, a young girl discovering the secret power that a women's sexuality holds, and Goffredo, an innocent child who would come of age in a family riven by conflict- would provide Rodrigo with a challenge as great as the political maneuvering of his political and religious rivals. Cesare leads an investigative commission into Juan's death, but cannot find the guilty party and soon fears he himself killed his brother. 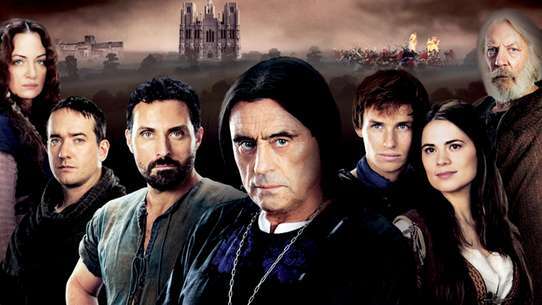 Cesare's ultimate judgment is realized while Lucrezia struggles to make sense of her family's history and its future. 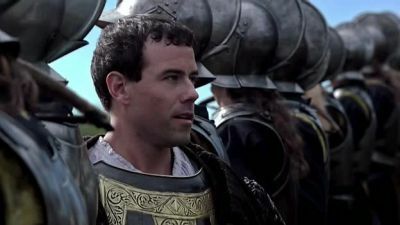 Rodrigo has his back on the wall as the French troops occupy the Eternal city, but thanks to his son Cesare, a fragile peace can be negotiated. 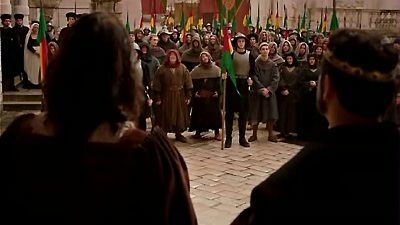 Cesare is brought to La Mancha and goes on trial before the Inquisition, while Lucrezia must use extreme measures to save her marriage. 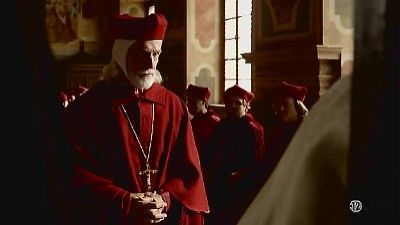 To prove himself worthy of the crown of Naples, Juan proposes to convert the Jews in a mass christening, but accidentally reveals a dark secret. Lucrezia meets her new family with mixed results, while at home a malaria outbreak has historic consequences for the Borgias. 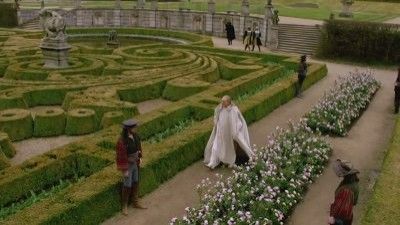 Cesare and the King of France organize their wedding, one after another, the day of the Assumption, a date when it rains consistently. 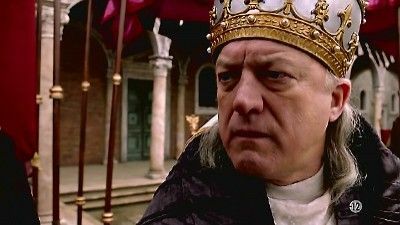 Cardinal Orsini, very sick, terrified of what awaits him after his death when he thinks about his relationships with friends and enemies of the pope. Lucrezia plays on the big surge of hope caused by the salvation and the power of forgiveness to ease political tensions. By the intervention of Spain, France is forced to withdraw, but Isabella of Spain demands a purge of the Jews from the Eternal City. Instead of keeping the peace, Rodrigo gives in to Giulia's urging and has his men take up arms, but under Juan's command the campaign fails. 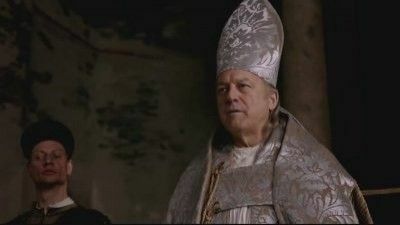 Rodrigo promises estates and offices for those voting in his favour, and when white smoke rises, he leaves the conclave as Pope Alexander VI. Savonarola was sentenced to death by hanging by the Pope Alexander VI after admitting acts of heresy under torture. 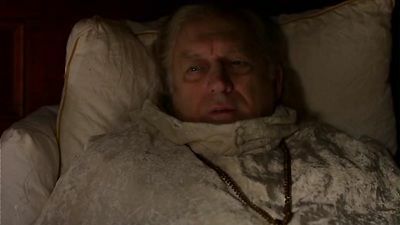 He uses his last breath to curse Cesare Borgia and the whole family, in the name of God. Later, Cesare attend Midnight Mass and Easter lights the traditional fireworks fireworks Florentine. Alessandro, his lifelong friend, wish him "peace of God", but the peace of God is more interested Cesare. 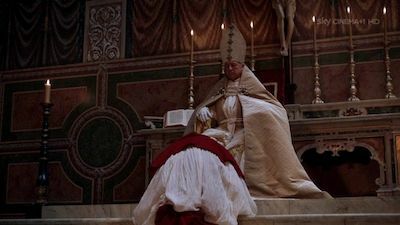 On the occasion of this celebration, Cardinal Riario Sansoni organizes morality recounting the story of Alexis. 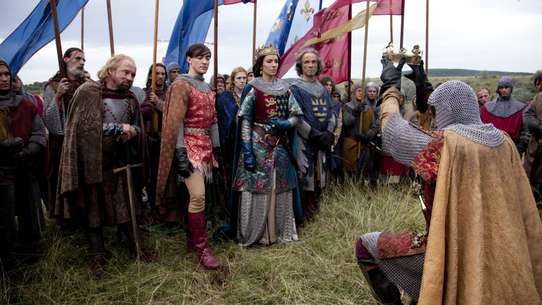 Far from these concerns, Cesare continuing negotiations to try to raise an army and get a title and a wife. Conversely, Lanzol asks to leave Rome and intrigues in order to devote himself more confidently to Christ. 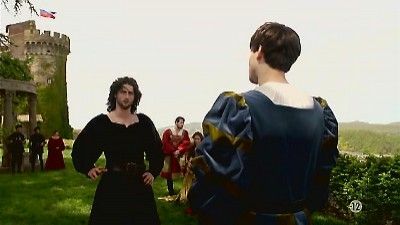 Cesare's renegade generals mount a rebellion against him, while those close to Rodrigo conspire against him, all on the eve of Lucrezia's wedding. #14 - Who is Like God? 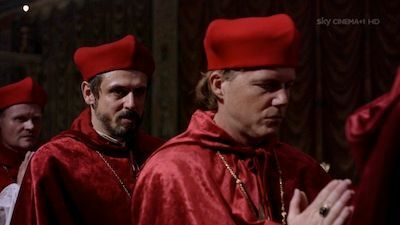 Alessandro Farnese, treasurer of the Vatican, announces that the signorie of Imola and Forli haven't paid their taxes. The pontiff then summons Caterina Sforza, the Regent, and her son, the heir of these principalities. 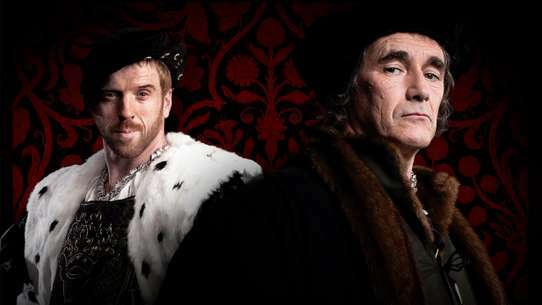 Furious for being forced to pay high taxes, Caterina arranges a plan to assassinate the Pope. Meanwhile Cesare, at the head of an army of three hundred soldiers, manages to seize the duchy of Milan. 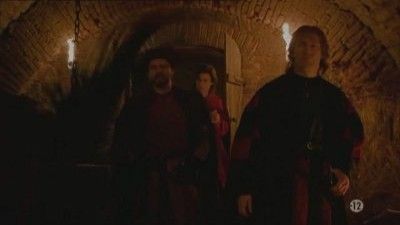 With his enemies advancing and his troops deserting Juan's command, Rodrigo has to take a tough decision that puts Cesare's life at stake. Cesare Borgia celebrates Mass on Ash Wednesday for the King of Naples and his court. 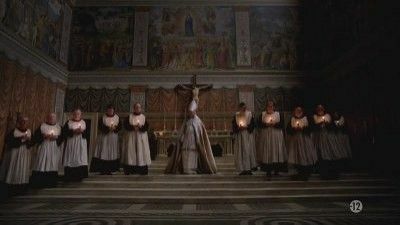 According to the liturgical texts, Cesare made ​​a sign of the cross on the forehead of each participant with ash, in these words: "Remember that you are dust and to dust you shall return." But when comes the turn of King Federico d'Aragona, Cesare draws a "C" on his forehead. 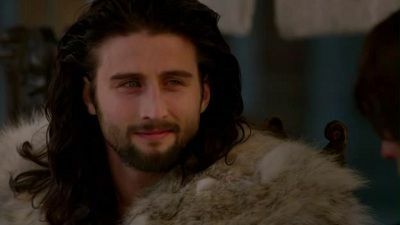 Thus causing the sovereign Cesare stands in contradiction with the spirit of contrition associated with this holiday. As peace remains brittle, Rodrigo publicly acknowledges his paternity of Juan, Cesare, Lucrezia and Goffredo to strengthen the family bonds. 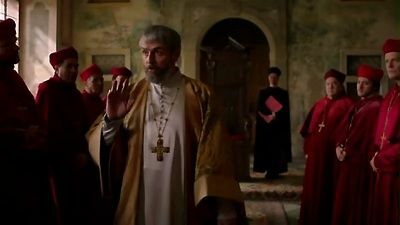 A quarrel starts among the cardinals and old reckonings are being settled, while Cesare offers his son as a sacrifice to God, abandoning the newborn. In the vineyards of the Palazzo dei Santi Apostoli, Cardinal Giuliano della Rovere selects grapes for the blessing of first fruits. He is assisted by Cardinal Raffaele Riario Sansoni, more concerned with political cases. Released from his vows of Cardinal Cesare is of golden armor that belonged to his late brother Juan. Thus dressed, he poses as a king on the papal throne, having finally materialized all its own idea of "ascension" to heaven. 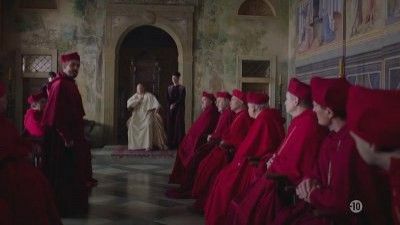 Outside of Italy, rebellion stirs and the Cardinals fear they'll lose their power, while plans begin for Lucrezia's next marriage. 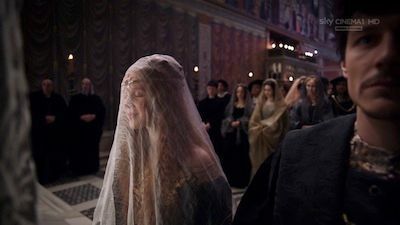 The wedding of Lucrezia to Giovanni Sforza is to seal the union between the Borgia and Sforza families, but the marriage will not be consummated. 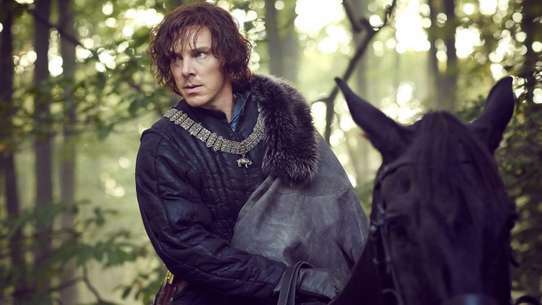 When one of his commanders captures a city without authorisation, Cesare must appease a ruler. Lucrezia's son suffers a potentially mortal fall. 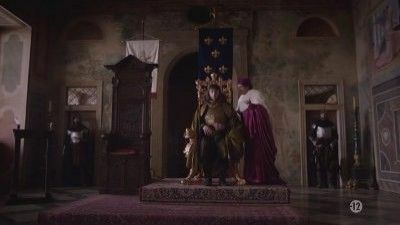 Cesare covets the hand of Carlotta d'Aragona and the Naples throne. Rodrigo et Lucrezia, for their part, wold like to turn the page on the death of Juan Borgia. 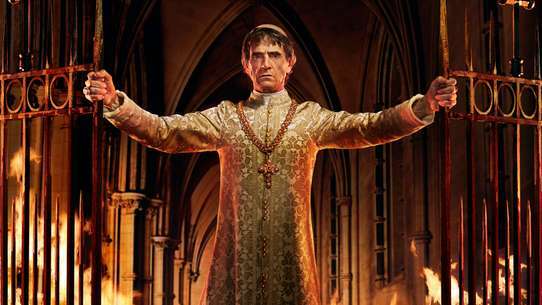 With a new pope crowned and order breaking down, Cesare finds himself with more and stronger enemies than ever. While Rodrigo engages in delicate politics, Leonardo da Vinci offers Cesare a powerful weapon and murder visits the Borgia family.